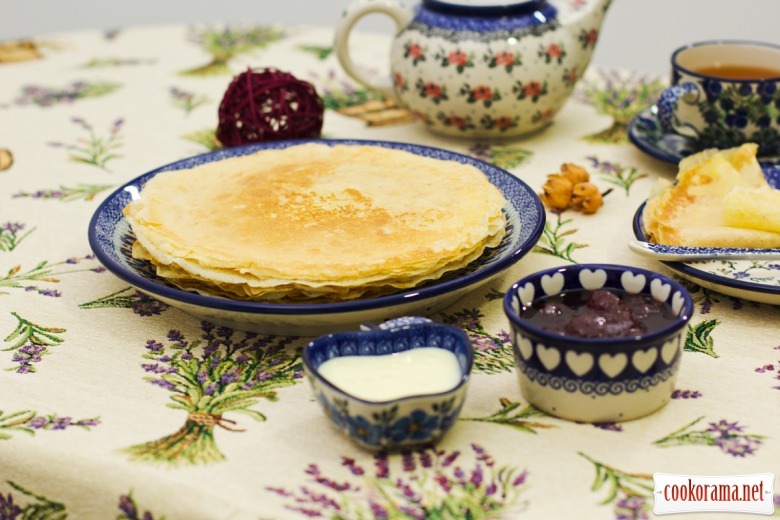 Since the beginning of the Pancake Week I wanted to share with you a wonderful recipe for delicious pancakes. 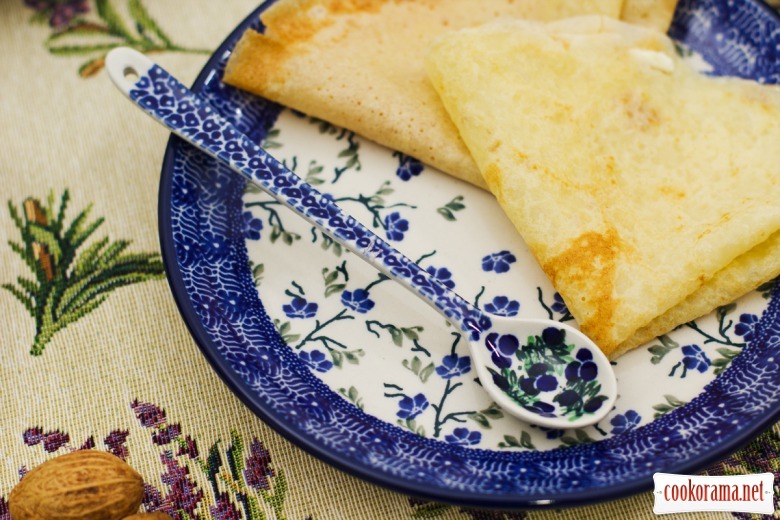 French recipe, but it can be easily adapted to existing ingredients. Mix all the ingredients, except liquor in a deep bowl. Add liquor at the end. 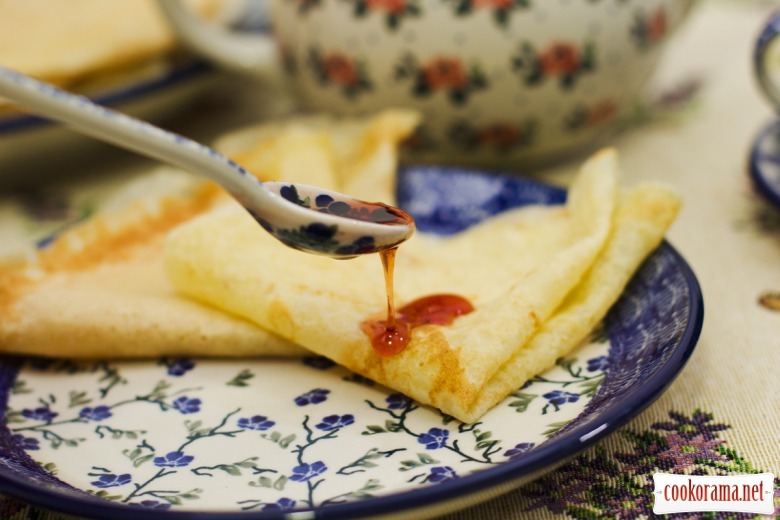 Top of recipe "French pancakes with liquor Grand Marnier"